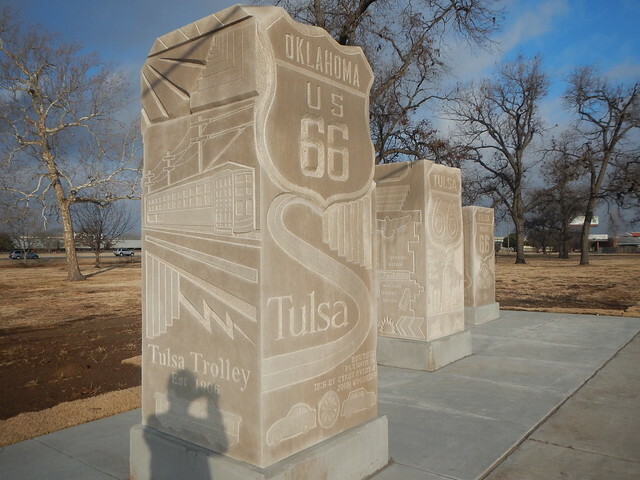 Tulsa’s Howard Park right on Route 66 in the city’s gritty industrial west side has a brand spanking new monument consisting of three big sculpted pillars of Indiana Limestone by Utah artist Patrick Sullivan. 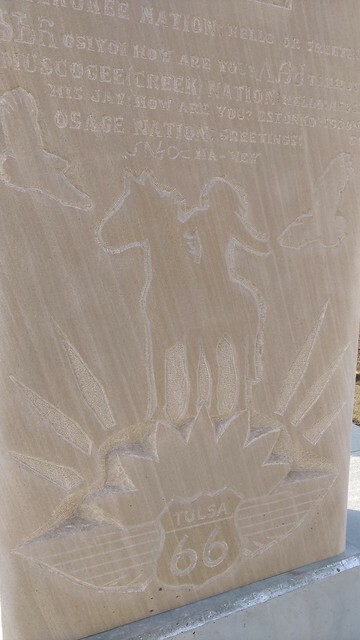 The pillars depict Tulsa sights like Cain’s Ballroom, art deco architecture, the energy, aviation, and railroad industries and Native American heritage. I love stuff like this. This monument is here to stay. An F5 tornado may topple them but they are not going anywhere. 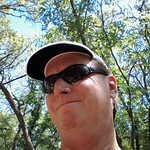 An article from Route 66 News with video and a lot of the backstory on the monument and the artist who created it. 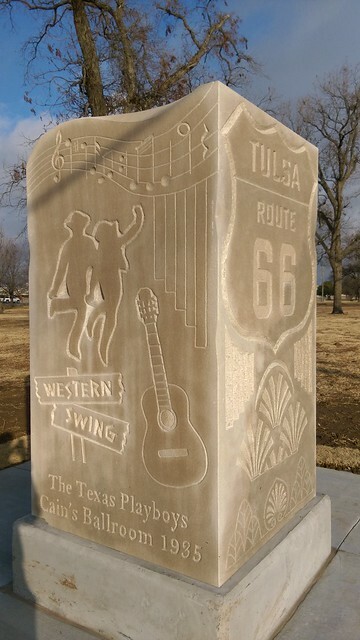 This entry was posted in Our World Tuesday and tagged Art, Artists, History, Our World Tuesday, Public Art, Route 66, Sculptors, Sculpture, Tulsa, Tulsa History on January 23, 2017 by Alan Bates.